I was in a workshop called Insta-speak, where the participants are taught how to say things clearly and simply. One of the activities that we did was to read a children’s story with feelings. In this activity, I realized that one of the things that we, as adults, have taken for granted is the power of imagination. We have been so exposed to the hard realities of life that we think imagining things or dreaming of something big seems useless. Sayang lang ang oras! Well, personally, I still love dreaming. There is nothing wrong with creating fantasies — with dreaming of a life that we wish we could have, for as long as we don’t over obsess about these dreams. 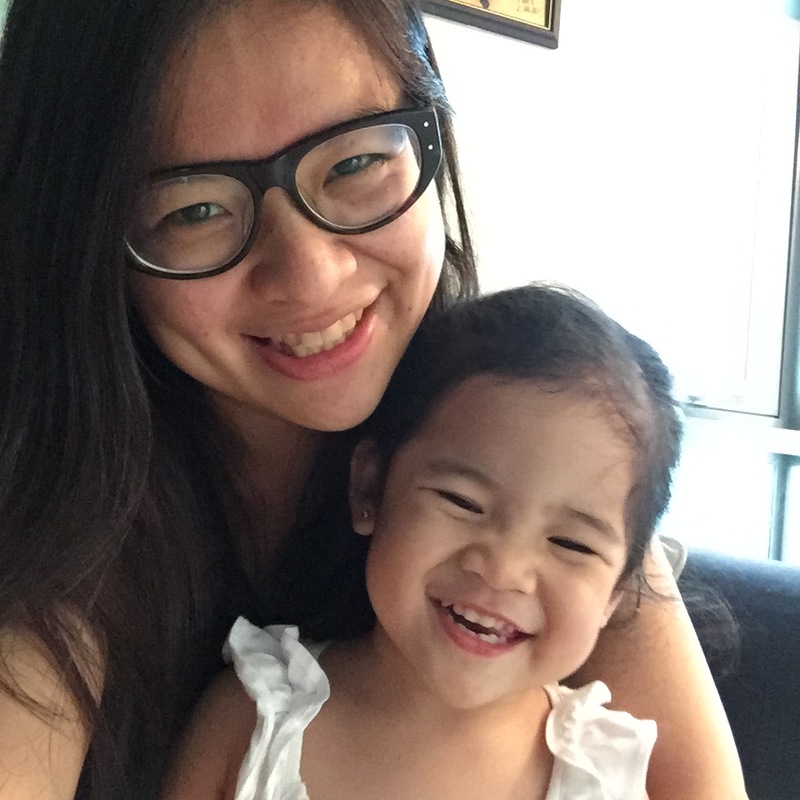 As a mom, one of my ‘fantasies’ is to have a better life for my daughter. I want her to live a life that she wants without having to think of money as an issue. Obviously, I know that one of the tools that I need for my dream to come true is money. I don’t want to be a hypocrite; having funds would definitely make our lives easier. 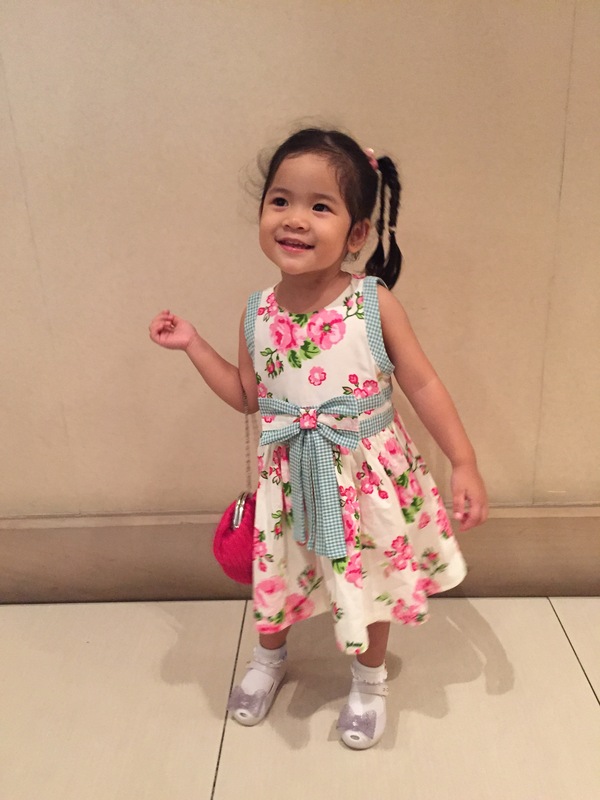 Given Php 1 Million, I know I could achieve and attain the dreams that we have for our daughter easier. I will do anything for this little one! Guess what? Pampers can make baby’s firsts come true with a chance to win up to P1 million for baby’s first bank account! Yes, with Pampers Baby Dry, you don’t just give baby complete sleep with up to 12 hours of dryness, but you also get a chance to win up to Php 1 million and make your baby’s firsts come true! I don’t know about you, but I’m excited for this! If you were given 1 Million Pesos, what would you do with it? Personally, this is what I would do with One Million Pesos. – 50% of the money will go to a mutual fund that we have set up for our daughter. We all know that school tuition fees are so expensive nowadays, so this would really help a lot! – 25% of the One Million will go a travel fund for Disneyland or for other places that she wants to see. One of the things that we want her to learn from is travelling. We want her to learn from the things that she sees and experiences. Mommy and Daddy will go with her, of course, since she is still young! Haha! – 12% will go to to her tuition fee for when she starts going to school. – 7% will go to a fund that she can access when she grows up. She can do anything with the money in that account. – 5% will go to charity. Early on, we want to teach her to be a caring and kind-hearted individual. I’m so excited, because joining this contest is so simple! Everyone can join! Simply buy any Pampers Baby Dry Economy/Value pack/Low counts at participating stores nationwide and check to see if there’s a sticker indicating it is an entry in the promotion. There will be a WINNING TICKET for all the lucky moms out there and it could be a Gymboree GC worth P1,200 consolation prize, or the major prizes including P10,000 worth of bank savings, P50,000 worth of bank savings and a whopping Php 1 million. Winners can contact Manpower for Advertising Services Agency Inc. at (+632) 335-3518 for instructions on how to claim the prize. Don’t forget to bring the winning ticket, 2 valid IDs, and the official receipt for purchase of Pampers Baby Dry during the redemption. For more details, please watch this video or visit the Pampers Facebook page (https://www.facebook.com/PampersPh). 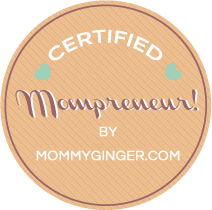 My baby uses Pampers Baby Dry and I can attest that she sleeps better and is more active. She loves exploring, nowadays, and I think Pampers really helps in making her feel comfortable. Pampers really helps babies achieve their firsts! I think it’s true what other moms say that Pampers Dry is the best and driest diaper in 10 years. I believe so, because i’ve seen it in action! 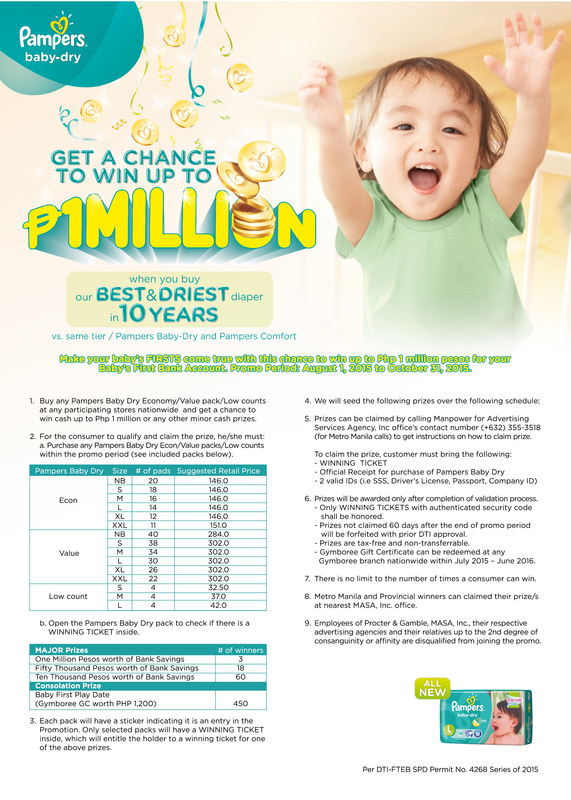 Would you want to win One Million Pesos from Pampers Baby Dry? What will you do with the one million pesos? 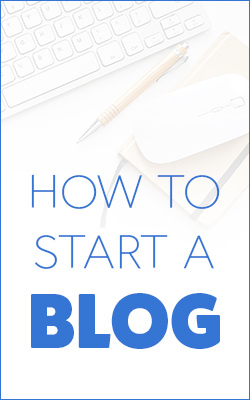 Next Post FutureYou.ph: Helping you Get Ready for your Future!